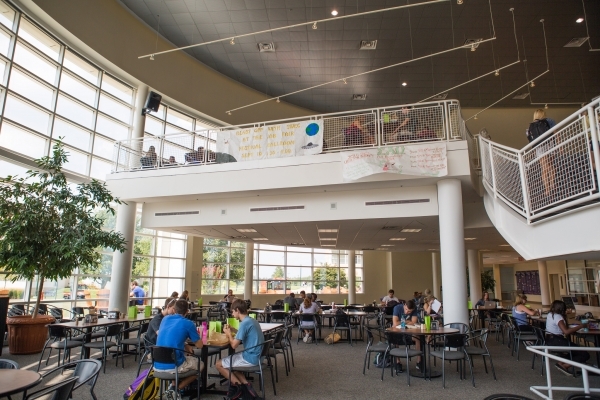 Student organizations and JMU departments can reserve space to hang banners in the Drum area. 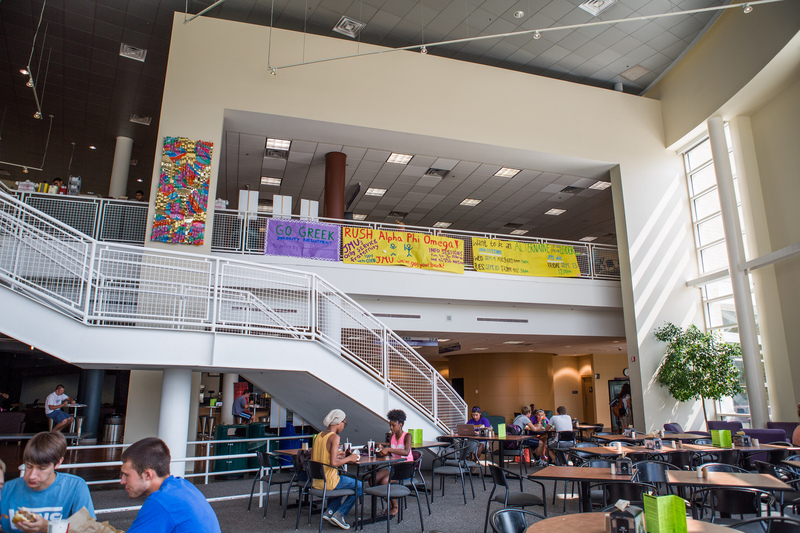 Banner space reservations run Sunday – Saturday for one or two weeks. 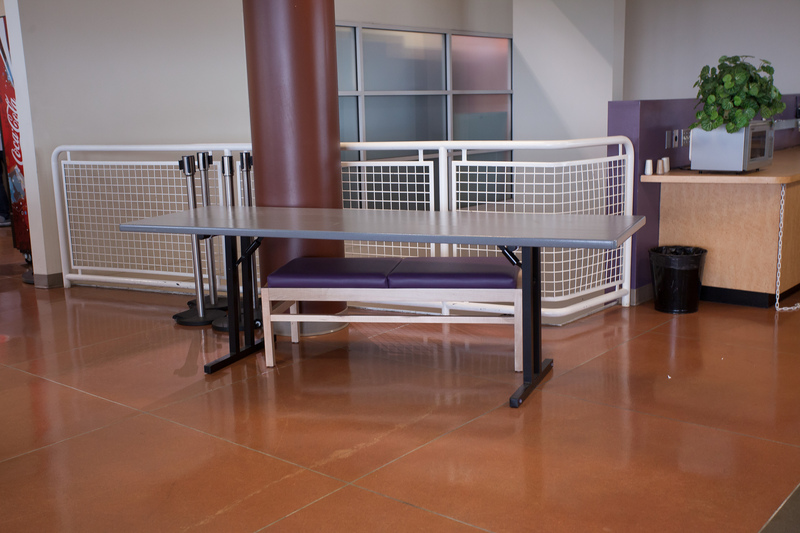 For other promotions such as flyers or fundraisers, the JMU community can reserve an indoor info table or an outdoor patio table. 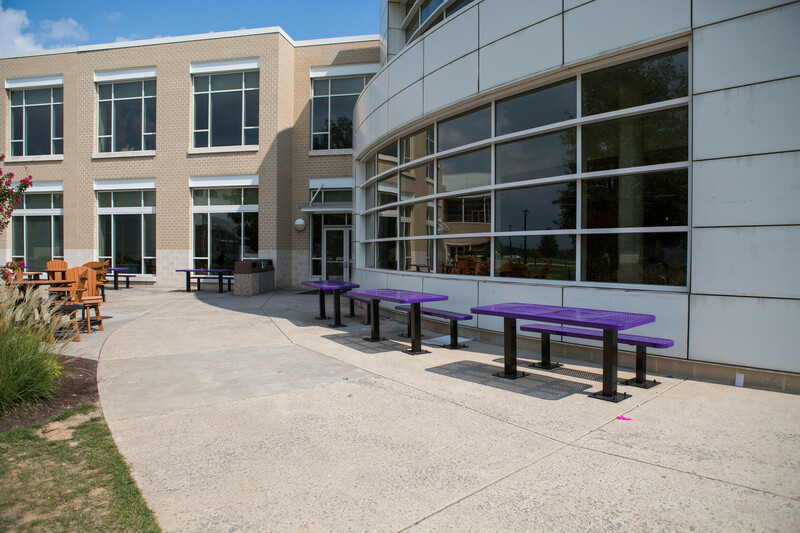 The outdoor patio tables are used for bake sales and food giveaways, because only catered food is permitted at the indoor info table.